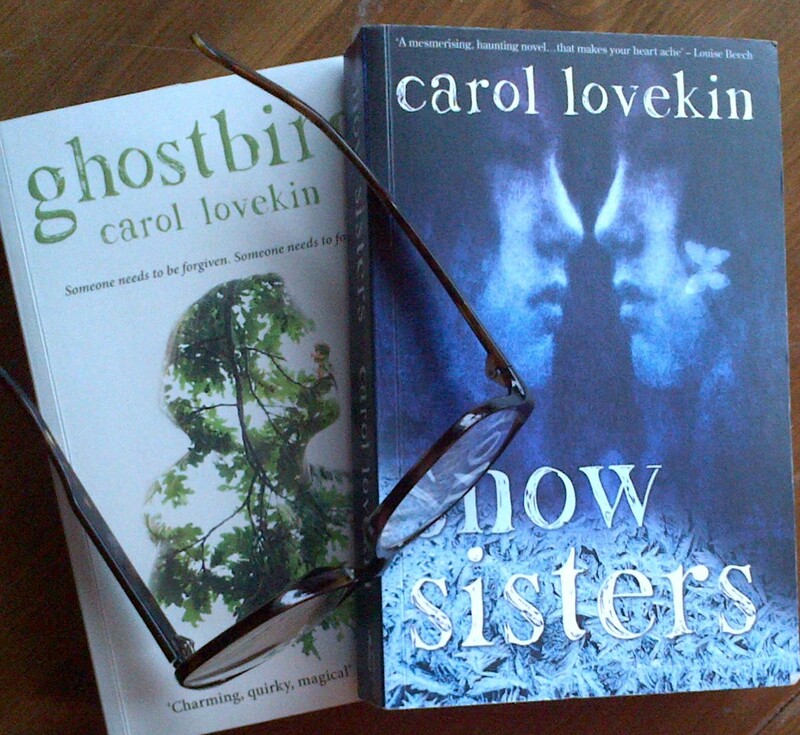 Chatting with Carol Lovekin on my blog in September, I discovered her first novel ‘Ghostbird’, downloaded it and added it to my TBR list. I finished the book on Saturday! 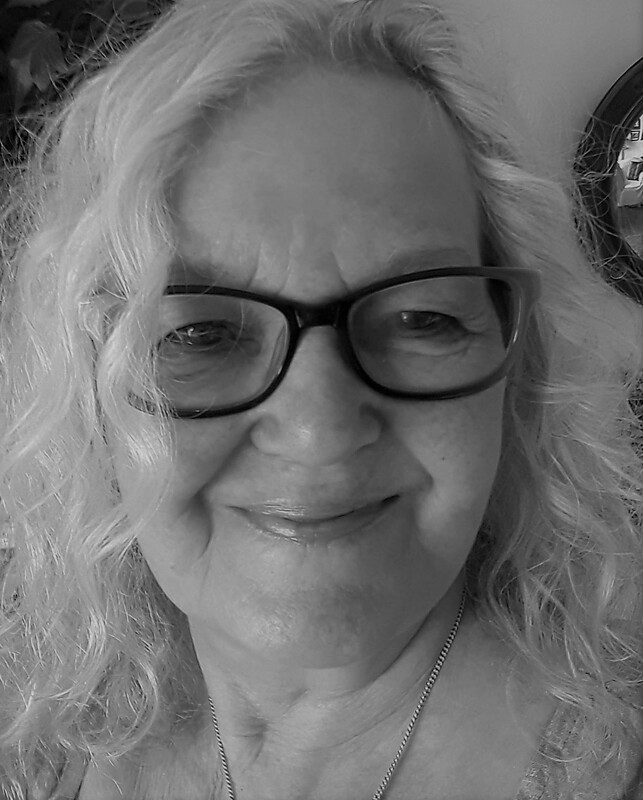 Carol is published by Honno Press in Aberystwyth, a women’s press showcasing women’s writing in Wales. The story is set in a Welsh village. Fourteen year old Cadi and her mother, Violet, live next door to Violet’s sister-in-law, Lili, Lilwen Hopkins. The Hopkins family have a long history in the village, while Violet is, and always has been, an outsider. Secrets and lies haunt the lives of the three women. Cadi wants the truth about her father’s death and the loss of her sister, Dora, but neither Lili nor her mother will tell her. When Owen Pendry arrives in the village, Violet is shaken. Old memories awaken to haunt her. Lili asks him to leave, but he wants to speak to Violet. All the while, Cadi is visited by the ghost of her four year old sister who is confused and scared. Cadi is frustrated by the secrets being kept from her. Let’s get my gripes out of the way first…the middle of the book lacked pace for me and I found myself skimming to get to the action, but I’m an impatient reader, and that’s why some of the repeated references led me to more skimming. My only other niggle was the speed of Violet’s change of heart. It was a bit sudden for me. However, the characters are well formed and their background unfolds throughout the story. The story is an interesting one, inviting the reader into the small, intense world of a village community. The characters grow throughout the book, believable and rounded, enabling the reader to have opinions and form attachments or dislikes to them. But the best bit is, Ghostbird resounds with whispers of ghosts and tales of the past, mixed with Welsh myth and set against the backdrop of the Welsh countryside, so how could it be anything but magical? 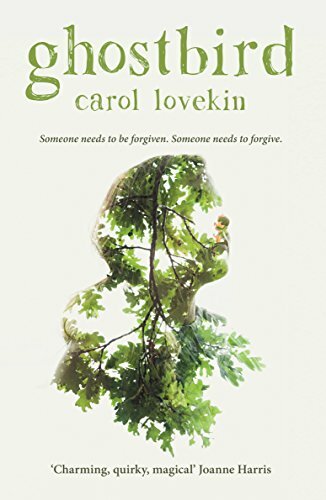 Check out this Book Review of Ghostbird by Carol Lovekin as featured in this post from Wendy Steele’s blog.